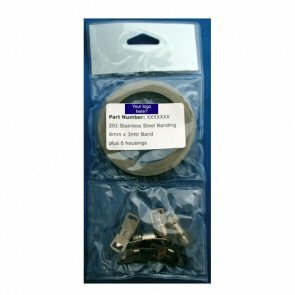 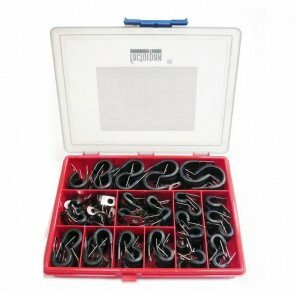 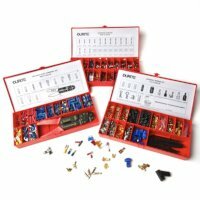 Huge Range Of Wiring Kits Available | The Green Spark Plug Co.
We sell a variety of kits such as ones with clips, clamps, end and side pincers for clips and clamps and flexidrivers. 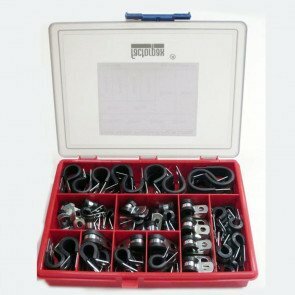 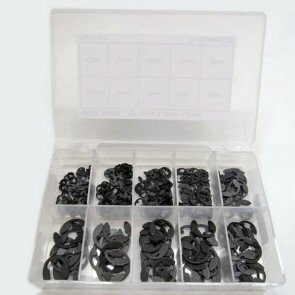 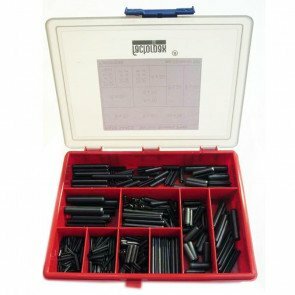 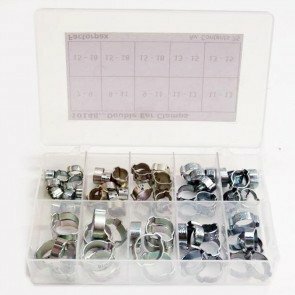 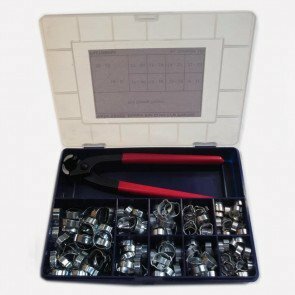 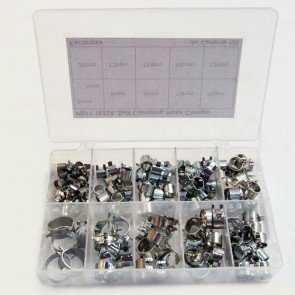 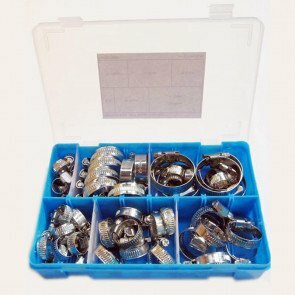 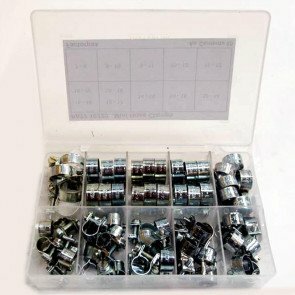 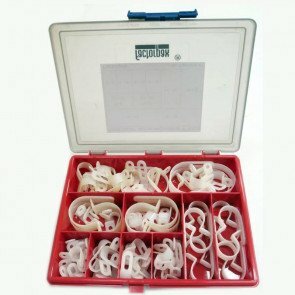 There are kits with washers, circlips and spring pins all in a variety of sizes. 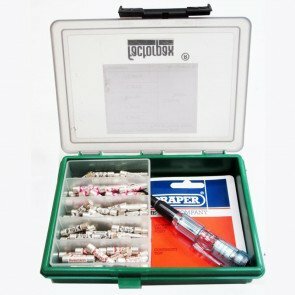 Please look at the kit type on the left for a comprehensive list.